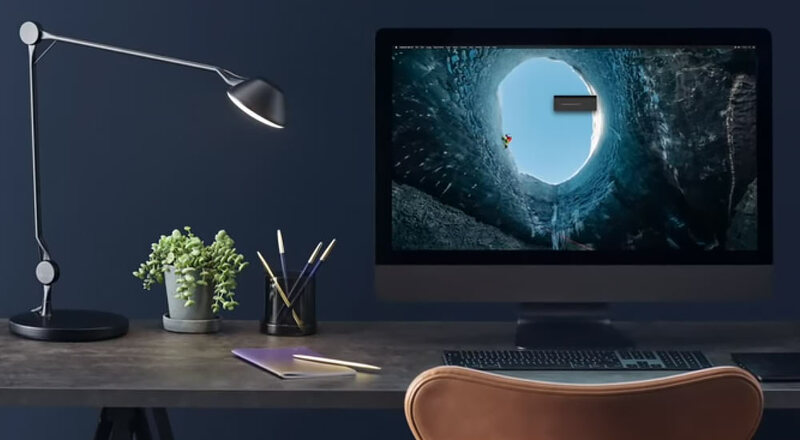 Phase One has recently released the latest version of their top-flight photo editing software, Capture One 12. The latest version isn’t just a minor upgrade – it features a rebound user interface, revamped menu system, new masking features from the Parametric Masking Engine, along with luminosity masking, more standardization between Macs and Windows versions and a new way for plug-ins to work within the software. One of the big updates is the plug-in side of things, which will now support third-party extensions, along with plug-in support for sharing and editing. Phase One’s own Capture One Plug-in SDK will allow third-party developers to create their own plug-in/apps, which will greatly expand the functionality of the software. This will most likely attract more users who want this ever-expanded functionality. The Capture One Plug-in SDK can be downloaded for free, allowing developers to build on the functionality of Capture One and bringing third-party resources. Initially, this will probably be used for expanding the functionality of sharing, like sending files to external editors and for images to be opened in other applications. Having the ability to plug-in (pardon the pun) third-party software to your favorite photo editor should always be given as there will always be times where third-party apps can do the job better or are more streamlined than in the host software. Capture One 12 features a completely redesigned interface, no small point for existing users. It’s easy to get used to the layout and look of a piece of software, good or bad, so the more logical and more thought-out everything is, all the better. The Phase One press release says that the new interface has been designed to be used, “during long editing sessions and to make discovery, experimentation, and customizability easier than ever.” This translates into a darkened look with new icons for tool functionality. The interface now has a new slider design, tools are more pleasingly spaced and font sizes increased. The menu system has also been completely revamped with items being, “evaluated, categorized, and organized according to its logical function and grouped along with associated tasks.” The idea is to make all the controls and settings easier to find, along with making Mac and Windows versions similar. Masking is one of the areas where the software has integrated a new tool set. 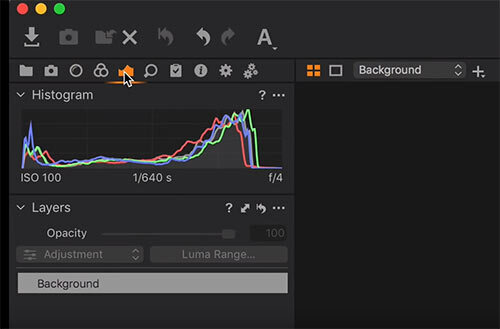 Luminosity, Linear Gradient and Radial Gradient are the big three, the first being Luma Range which lets the user create a mask based on pixel brightness in an image. The functionality is set to work the best with high key portraits and landscapes. 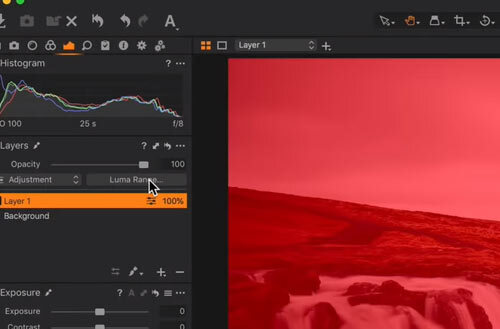 The Luma Range tool is said to be dynamic and can be used from one image to another. This should get rid of the need for having to paint complex masks. Any editing tool can then be applied to the mask for further editing. This should be particularly useful for selective noise reduction and even precision color grading. The Linear Gradient Mask allows all types of gradient masks which can be edited, removed, rotated or even be asymmetric. Using the new Parametric Masking Engine, you can adjust and further all types of shape of masks. The Radial Gradient mask enables a variety of radial masks, which should be good for any type of falloff effect, such as vignetting. This type of mask has loads of adjustment possibilities and uses the same Parametric Masking Engine as the other new masking functionality. The film simulations from the Fujifilm X-Series and GFX-series of cameras are now supported, which provides 16 film simulations, ranging from Provia, Velvia, Acros and black and white film. This will replicate the Film Simulation picture profiles as if there were applied in camera. Other additions include support for lens and camera body support. The software supports more than 500 different camera bodies for greater compliance – new ones include the Nikon Z7, Nikon Z6, Fujifilm GFX 50R, Canon EOS R and Canon EOS M50. The camera RAW support is said to be able to bring the best infidelity, which other programs cannot capture. Five hundred variations of lenses from different manufacturers are also supported, being able to correct for any different optical imperfection. These can include things such as vignetting and chromatic aberration. The keyboard shortcut manager has been updated, along with extended AppleScript support. Phase One comes with a full licence at $299 for a new customer, while existing customers are able to update for $149. You can also buy a monthly subscription starting at $15 per month for the full software and $12 for Capture One Pro Fujifilm 12 and Capture One Pro Sony 12 both $219 per year. There is also a 30-day fully featured free trial of the software which you can download. If you’re a long-time user of software, there’s a lot to get excited about here, with many upgrades been packed into the latest edition. We will wait to see if all the upgrades are integrated into people’s workflows and how the software works in reality. It’s still on the pricier end of the scale, but Chuan is still one of the best photo editors out there.